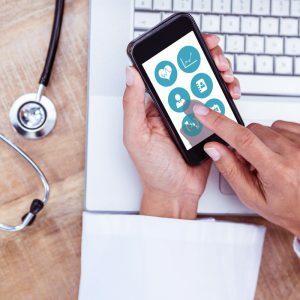 The medical concierge is a kind of conductor, who connects the patient and the doctor, clinic. 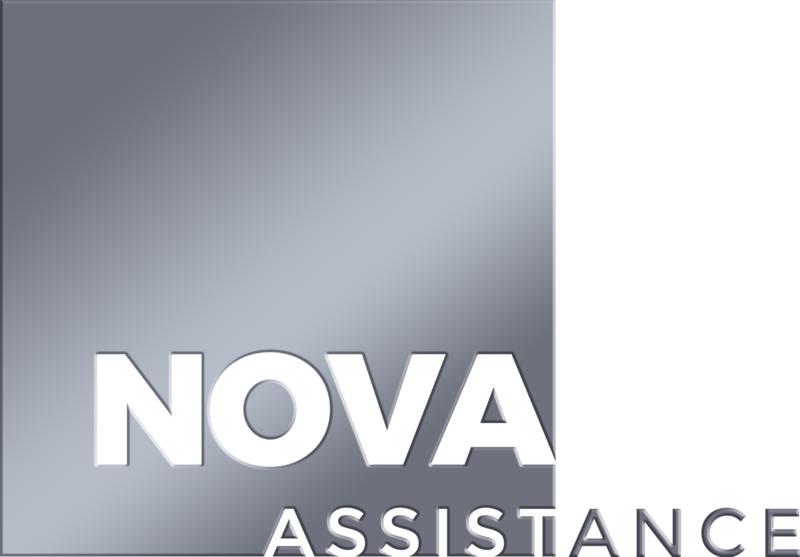 NOVA Assistance provides round-the-clock informational travel support, organizing medical care abroad and being such a «conductor». The international network of partner hospitals allows us to find the competent doctor in a short time. Otherwise, looking for a doctor on his own make tourist lose time and money. We will not leave you abroad alone with your problem. 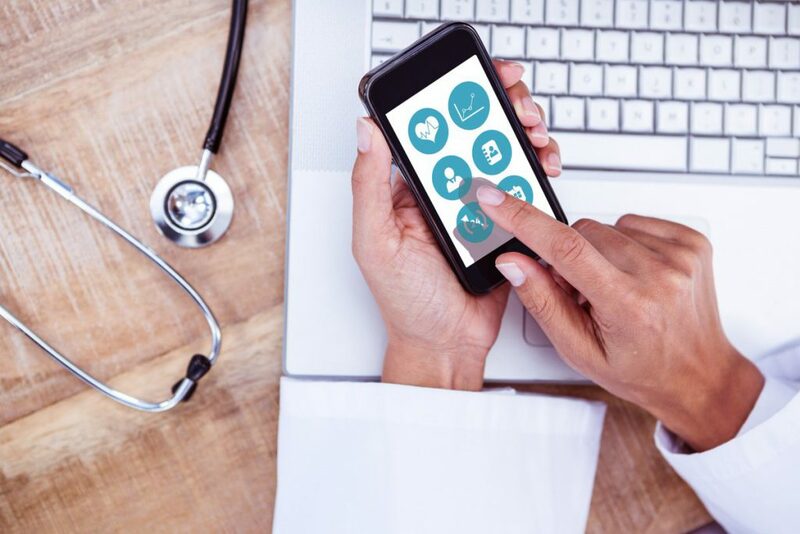 Every insured tourist has round-the-clock access to information on the provision of medical care anywhere in the world. Consultation is carried out directly by our experts with medical education. – specificity of treatment and stay in a particular country. – vaccinations recommended for staying in a particular region of the world. – clinics, hospitals and doctors who are in the area of residence of the tourist. – specificity of medical care for children. 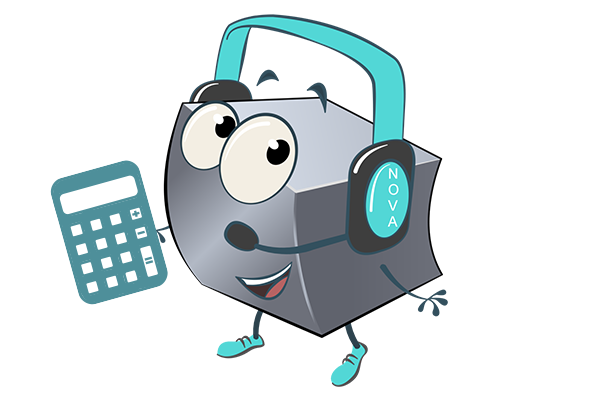 In addition to the services above, NOVA Assistance operators will always be your indispensable translator if the doctor does not speak the native language of the insured. 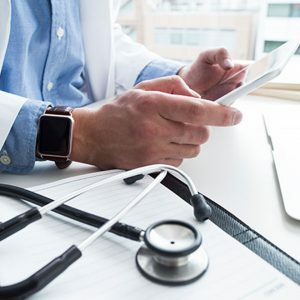 Our employees are fluent in several international languages, including English, Russian, German, Turkish, French, Romanian, and some other languages on request, which allows you to establish undistracted communication between the doctor and patient. The medical concierge is responsible for all organizational matters related to your diagnosis and treatment. The medical concierge has extensive information regarding clinics and doctors in each individual region. Based on our knowledge and experience, we know exactly which clinic and which specialized doctor is best to refer the patient to. 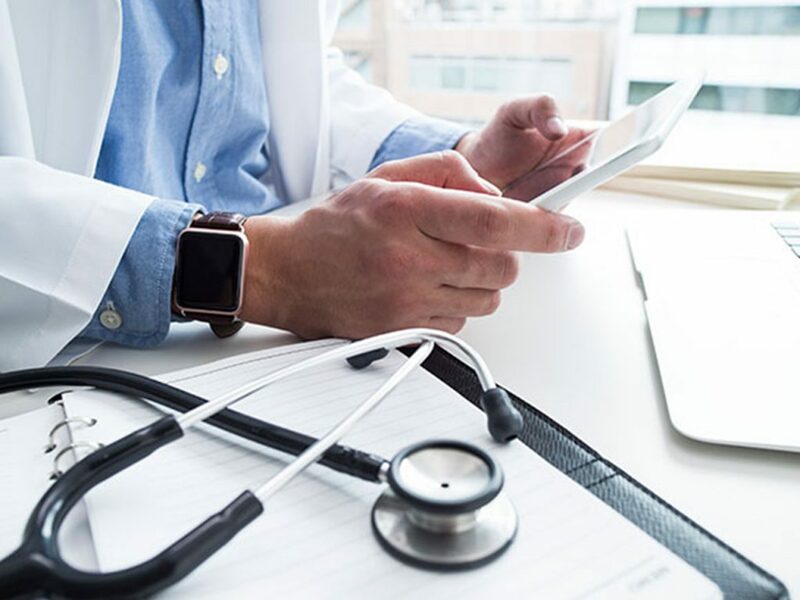 After all, the organization of medical care, for example, in Egypt and Thailand is strikingly different and one need an essential knowledge to make the right decision. Entrust the organization of medical care to professionals and let yourself feel protected!